Description Open 5D with $1500 added per day. $500 added main race (combined race for the whole weekend). 3D 15 & under youth offered. 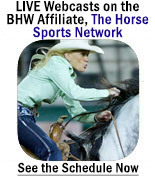 BBR & WPRA approved. Sanctioned Revolution Barrel Racing finals qualifier (high-stakes/high payback 4D). Come run with us and get qualified for our 5th annual Race of Champions. Visit our website (www.CBTProductions.com) or find us on Facebook for more information. Produced by CBT Productions LLC. 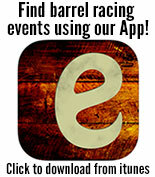 We have been producing high quality barrel races for 15+ years.